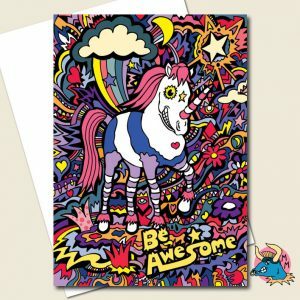 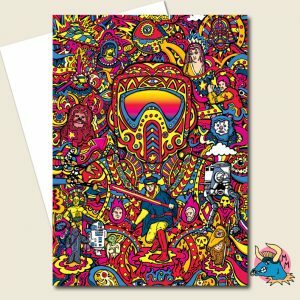 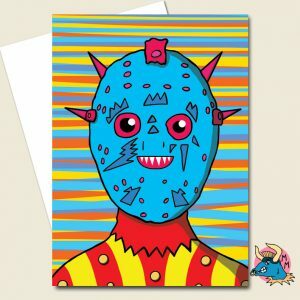 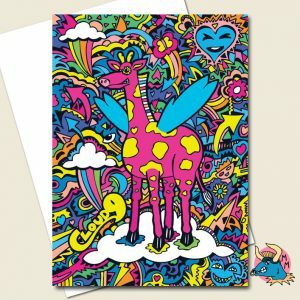 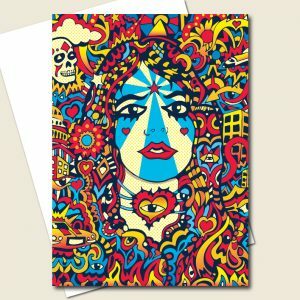 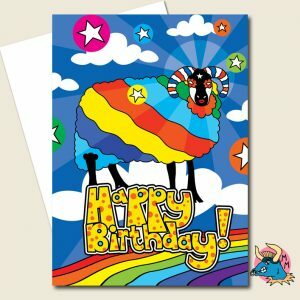 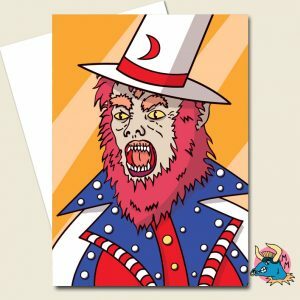 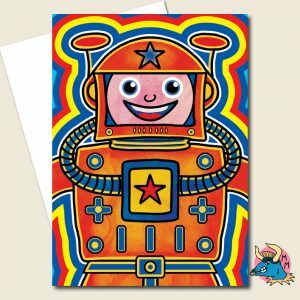 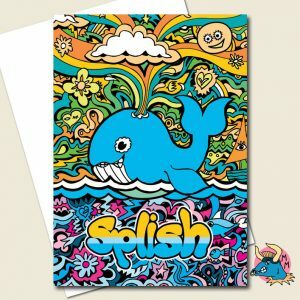 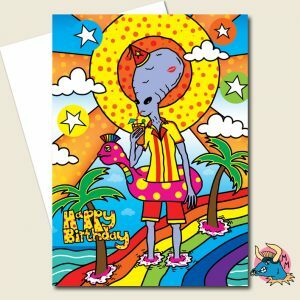 Birthday cards, Christmas cards, art cards, funny cards, spooky cards and cute cards suitable for all ages. 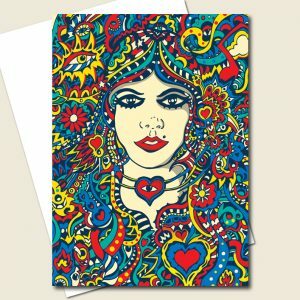 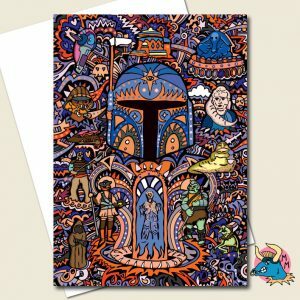 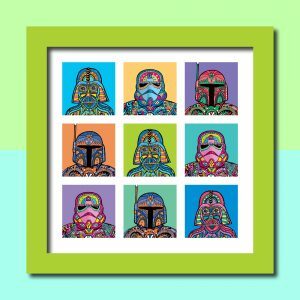 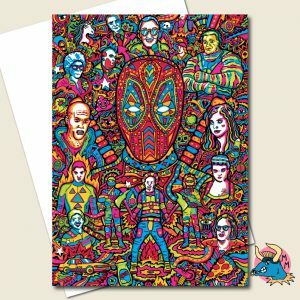 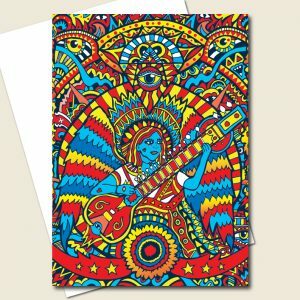 Browse the many original card designs that are blank on the inside and perfect for any occasion. 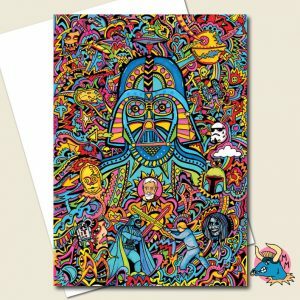 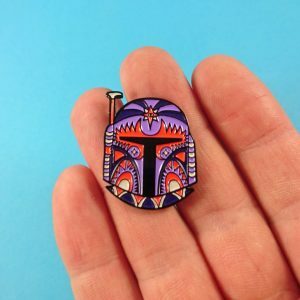 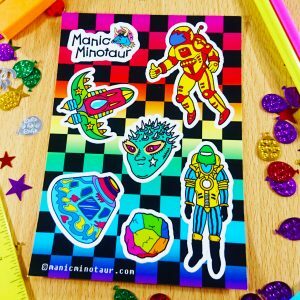 Designed by Manic Minotaur in Brighton. 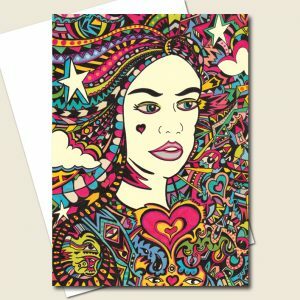 Printed in the UK using board made from responsible sources approved by the FSC.